Imperial Properties is delighted to announce that Deborah Baker, a property manager in the firm's Regina office, has earned Accredited Residential Manager (ARM) certification through the Real Estate Institute of Canada. The designation signifies a keen understanding and mastery of the complexities of managing residential properties and identifies Deb as a key member of Imperial Properties' team of recognized property managers. Deb joined Imperial Properties as a resident manager in 2016 before quickly being promoted to property manager thanks to her years of experience and demonstrated skill level. She oversees eight of the firm's multifamily residential communities in Regina. 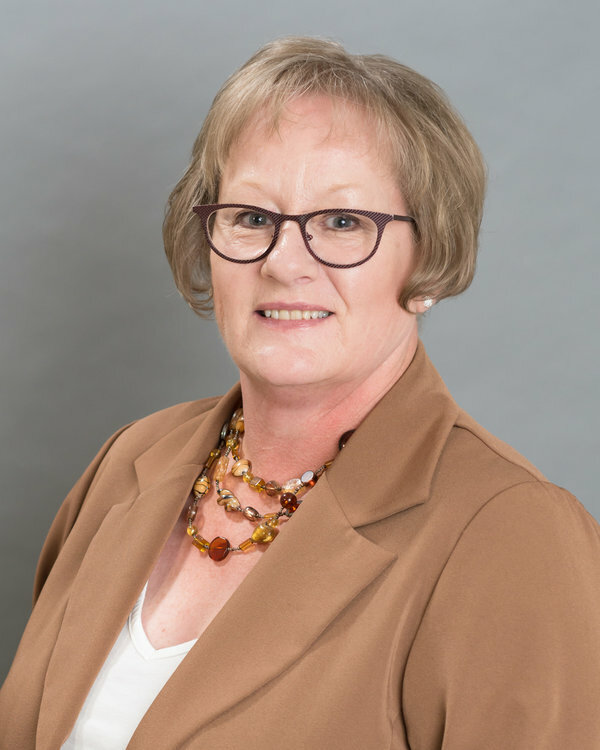 Educated at the University of Regina and the Granton Institute of Technology, she has over two decades of experience in all facets of property management. "It's team members like Deb that set our company apart from the competition," said Adrian Schulz, ACCI, president and CEO of Imperial Properties. "We're proud of the work she put into earning ARM certification, which is representative of the motivation and drive she has demonstrated since she joined the firm. She's a capable property manager, and Regina is fortunate to have her expertise." To earn ARM certification, property management professionals must have a year of residential real estate experience and complete a variety of courses related to the industry, as well as pass the certification examination. Courses cover material related to ethical, leadership, financial and management aspects of the property management industry. Imperial Properties was Canada's first property management company to achieve 100 percent ARM certification among its property managers. Deb's recent achievement underscores the firm's ongoing commitment to assembling a knowledgeable and forward-looking property management team. "ARM certification demonstrates a knowledge and understanding of the intricacies of residential properties and how they operate," said Schulz. "We're better able to provide exemplary service to our properties and our clients thanks to the hard work of our property managers in earning this certification, and we congratulate Deb on her achievement."